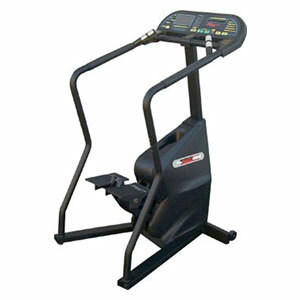 Training on techngym step machines has become increasingly popular in fitness clubs, appealing to everyone who wants to get their gluteals and thighs in trim, while combining this with an excellent cardiovascular workout. 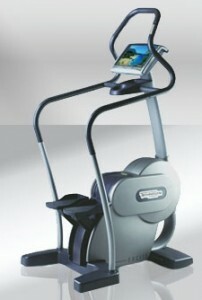 Introducing the Technogym Step XT, training on stair stepper has become increasingly popular in fitness clubs in the Ireland. 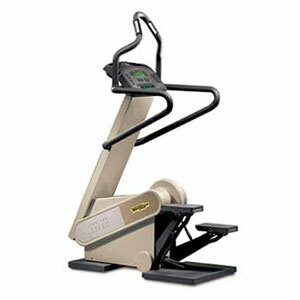 The Technogym stepper is appealing to everyone who wants to get their gluteus and thighs in trim tight shape, while enjoying an excellent cardiovascular workout. 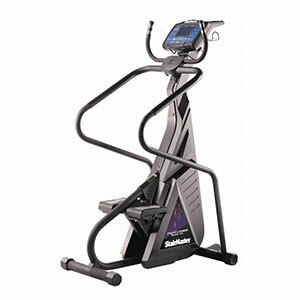 The Stairmaster 4400CL is a cordless unit and features new easy-grip upper-body handles which provide maximum user comfort to accommodate a wide range of fitness levels. Contact heart rate, integrated right into the upper handlebars and is easily accessible runs the units heart rate training program. 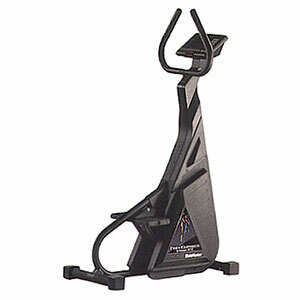 The Stairmaster 4600 is a cordless unit and features new easy-grip upper-body handles which provide maximum user comfort and ergonomically designed side handrails to accommodate a wide range of fitness levels. Contact heart rate, integrated right into the upper handlebars and is easily accessible runs the units heart rate training program. 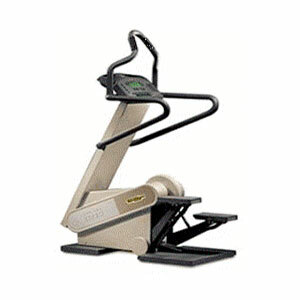 The Star Trac 4100 is a superior cardiovascular workout that tones and conditions the major muscle groups in your lower body with less impact than conventional aerobic exercise machines.